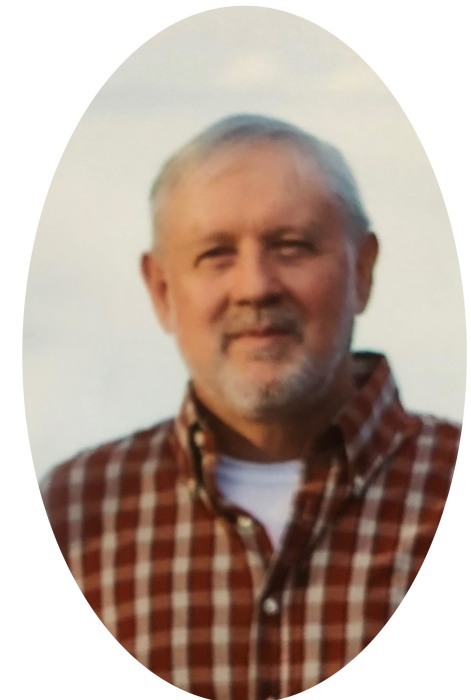 James Stephen Lancaster, 61, of Flaherty, KY passed away Tuesday, October 30, 2018 at Kindred Healthcare, Louisville, KY.
Mr. Lancaster was a member of St. Martin of Tours Catholic Church, Flaherty, KY. He was also retired from Ambrake, Elizabethtown, KY. He was preceded in death by his parents, Jimmy & Dot; and a sister, Kathryn. His loving wife of forty years, Nancy Pearman Lancaster of Flaherty, KY; four children, Alisha Lancaster of Elizabethtown, KY, Amanda Owen & her husband, Davey of Radcliff, KY, Brent Lancaster & his wife, Beth of Hardinsburg, KY, Amber Givens & her husband, Justin of Louisville, KY; seven grandchildren, Dominique, Darius, Aniyah, Amelia, Aidan, Carter, Mason & one more grandson on the way; four siblings, Kevin Michael Lancaster, Terance Wayne Lancaster, Kimberly Jo Newman, John Mark “Jacky” Lancaster; and a host of family & friends. Visitation will be from 2:00 PM until 8:00 PM Friday and from 9:00 AM until 10:30 AM Saturday at Chism Family Funeral Home, Vine Grove, KY.
A prayer service will be held at 7:00 PM Friday at the funeral home. A Mass of Christian Burial for Mr. Lancaster will be held at 11:00 AM, Saturday, November 3, 2018 at St. Martin of Tours Catholic Church, Flaherty, KY with Rev. Jeff Hopper officiating. Burial will follow in the St. Martin Cemetery.